The Administration Toolbar is only visible when visiting your website at its Test URL (http://everythingessentialforme.wavoto.com). The Test URL is only needed when building your website. One more thing: The "Log into Administration" link takes you to path "/Admin/". This path works with your Test URL (http://everythingessentialforme.wavoto.com/Admin/) and your personal domain (e.g. http://www.mydomain.com/Admin/). Do you want to get my monthly specials email? 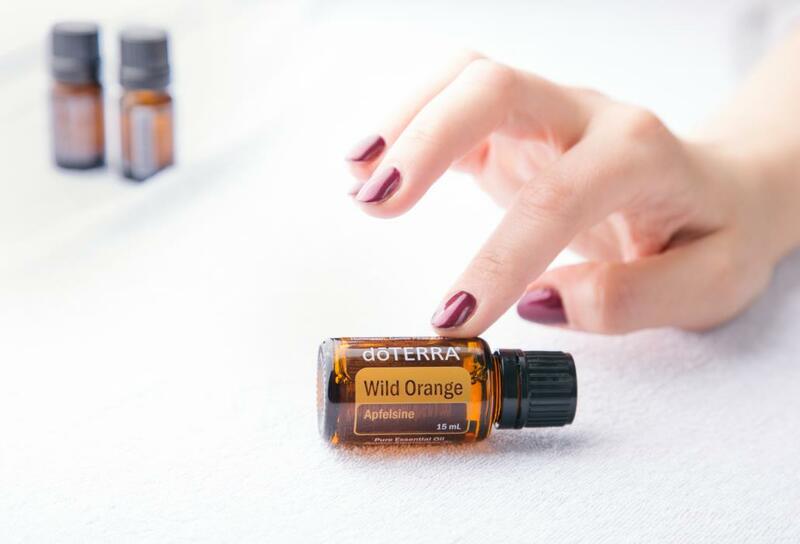 We love Wild Orange in our home! Take 2-3 drops of Wild Orange and stir into a glass bowl of fresh sliced pineapple. Boost your immune system while taking your pineapple to a whole new level! I started using essential oils about 3 1/2 years ago. I found them to be the purest, therapeutic grade essential oils on the planet. We use doTERRA oils every day for so many reasons! From better sleep, to better moods, to better overall health I am here to help you find a solution for you!